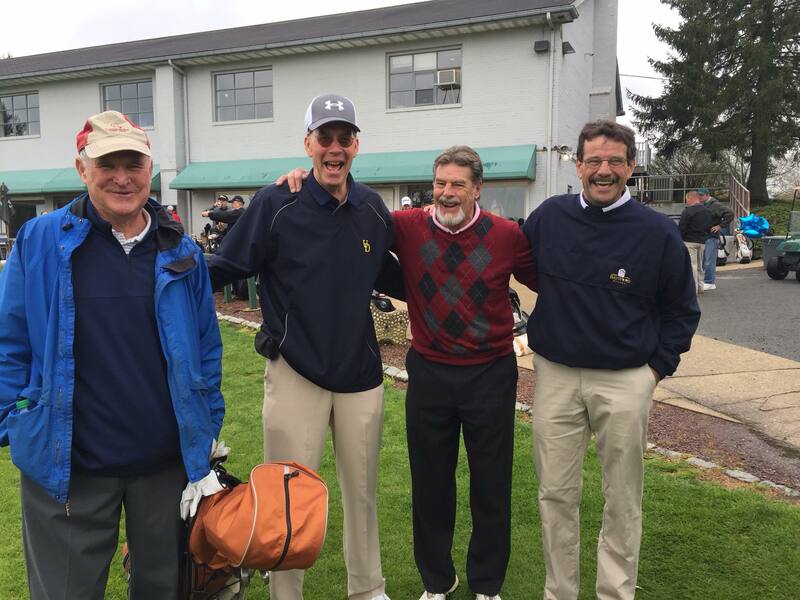 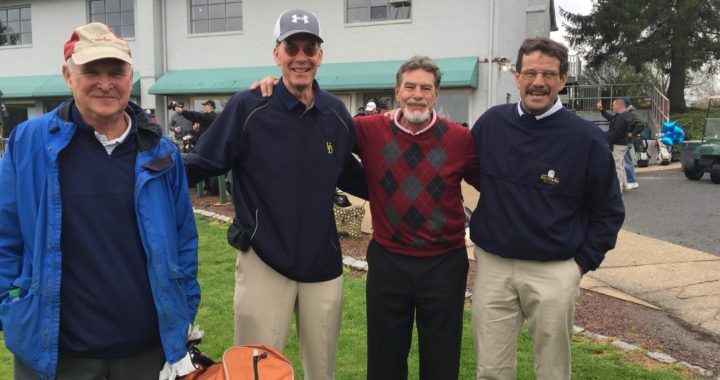 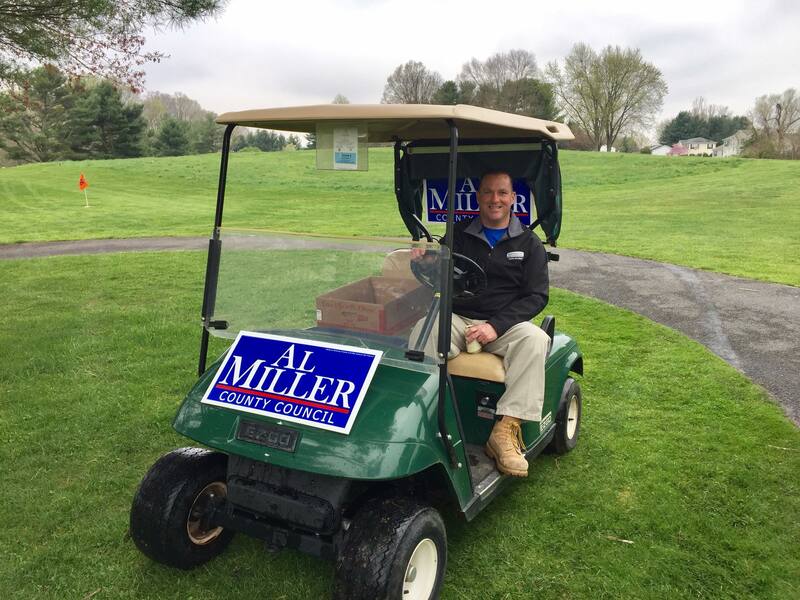 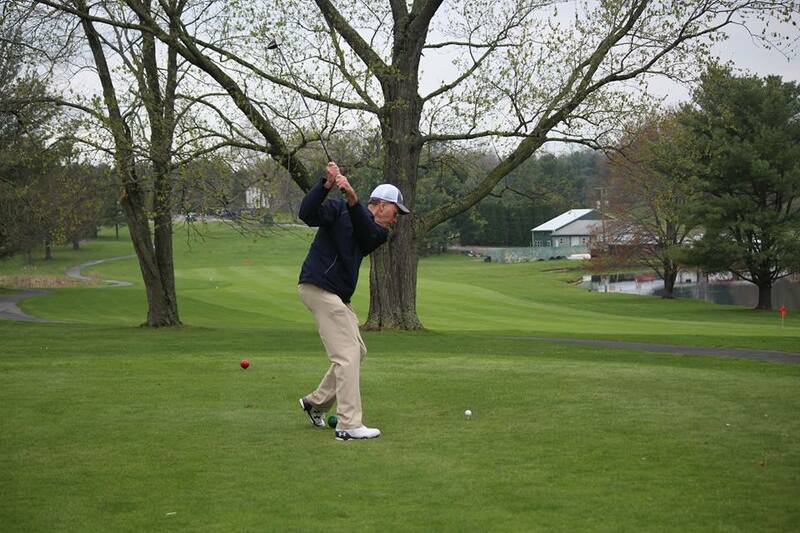 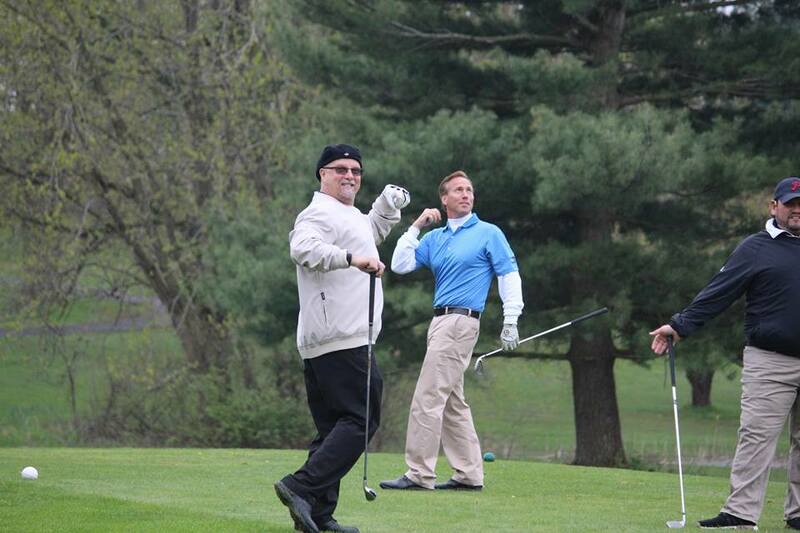 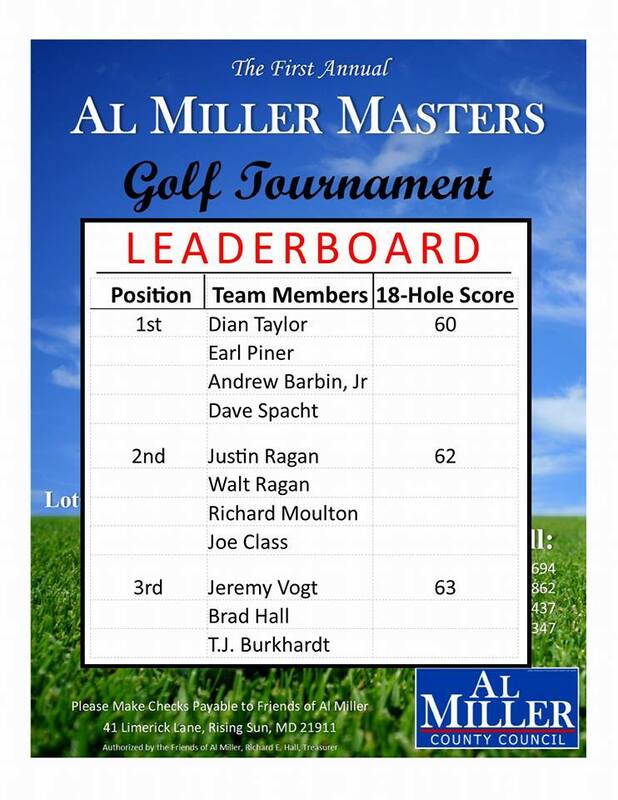 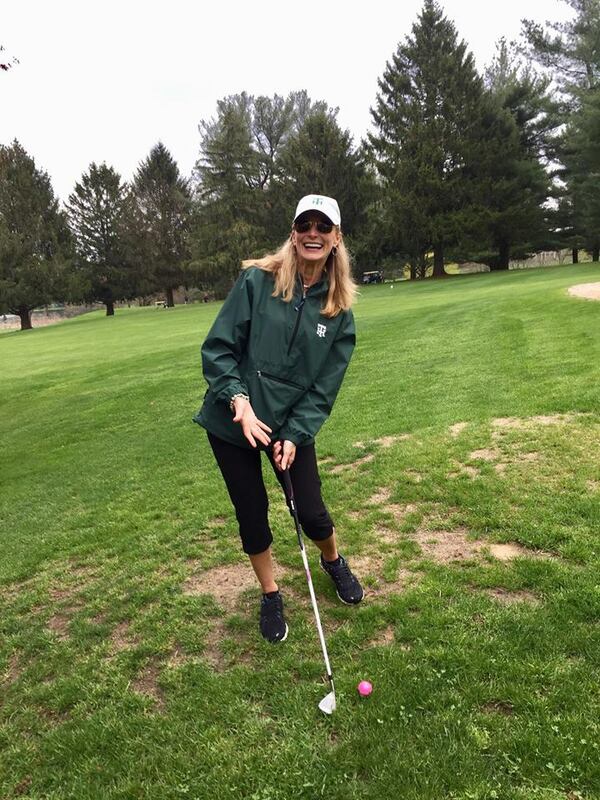 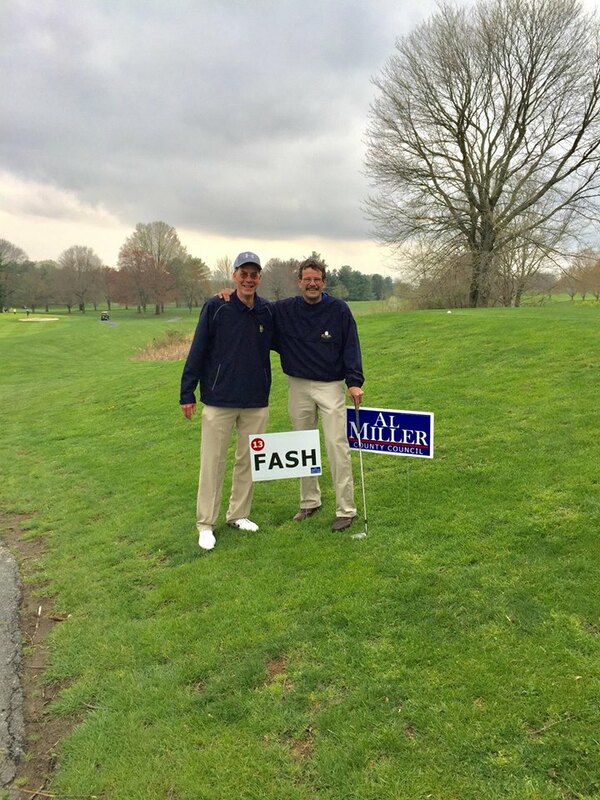 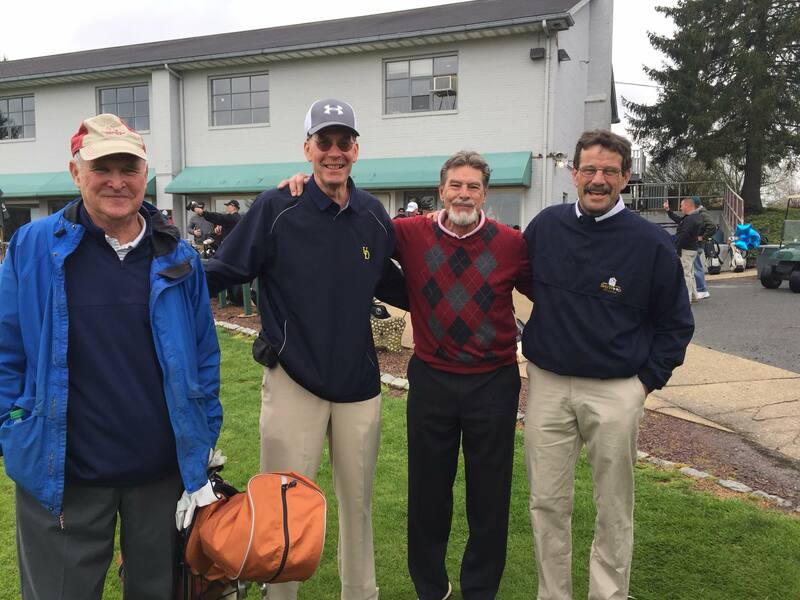 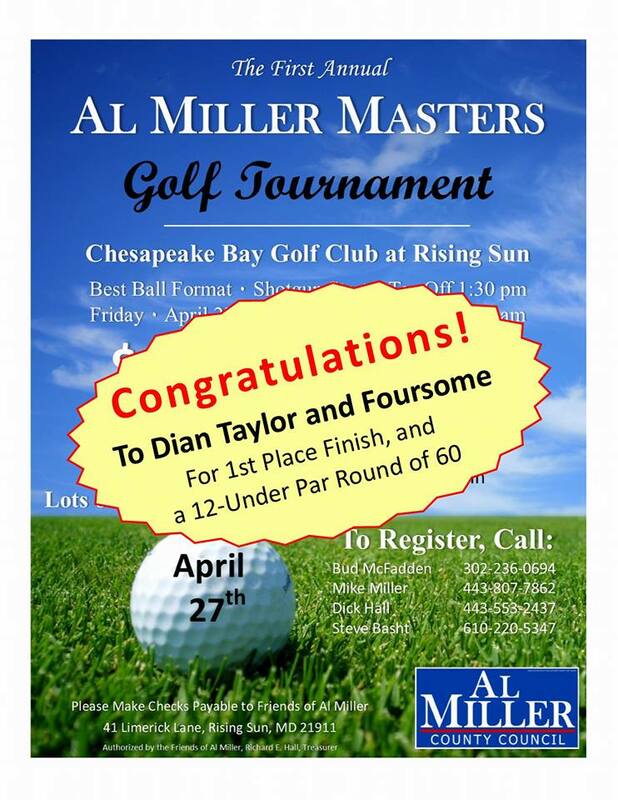 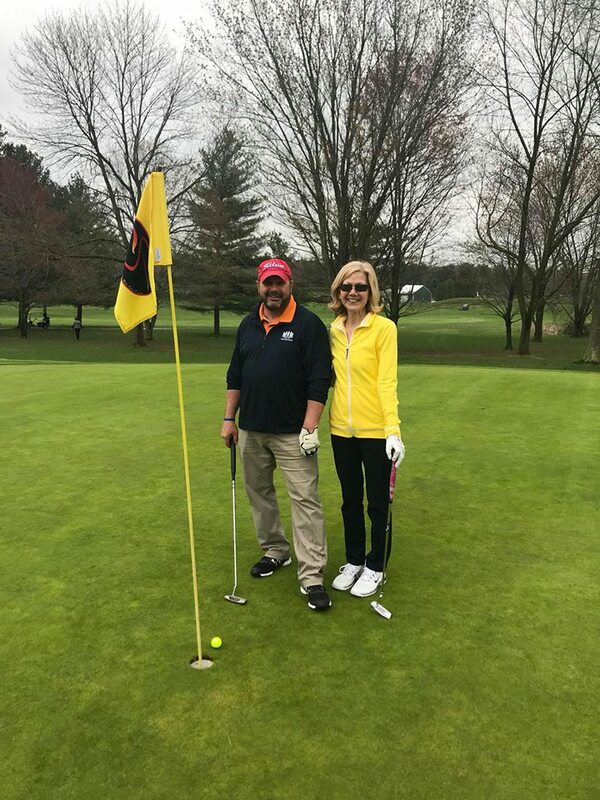 On April 27th, 2018, Al Miller hosted his very first annual Golf Tournament. 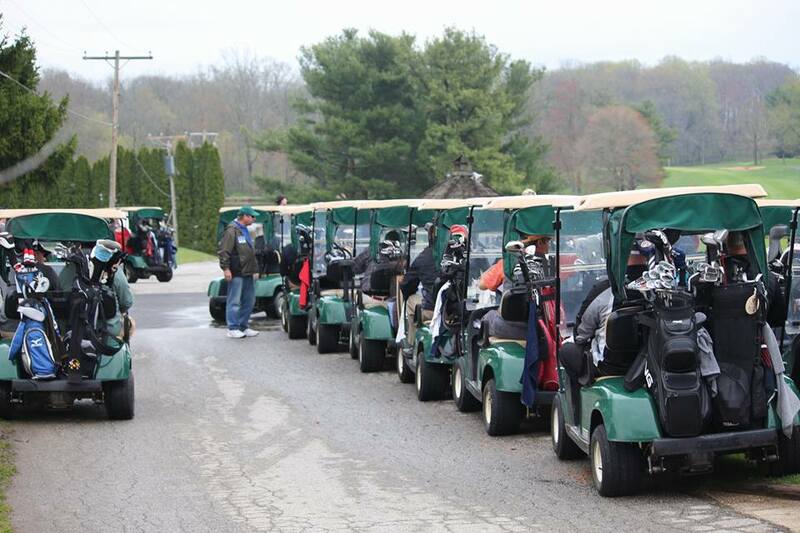 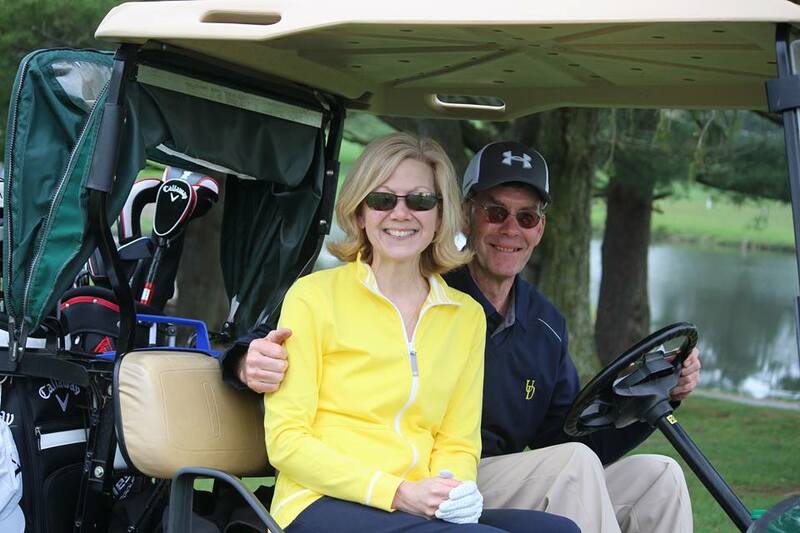 There was 80 golfers, a huge turn out and a great success! 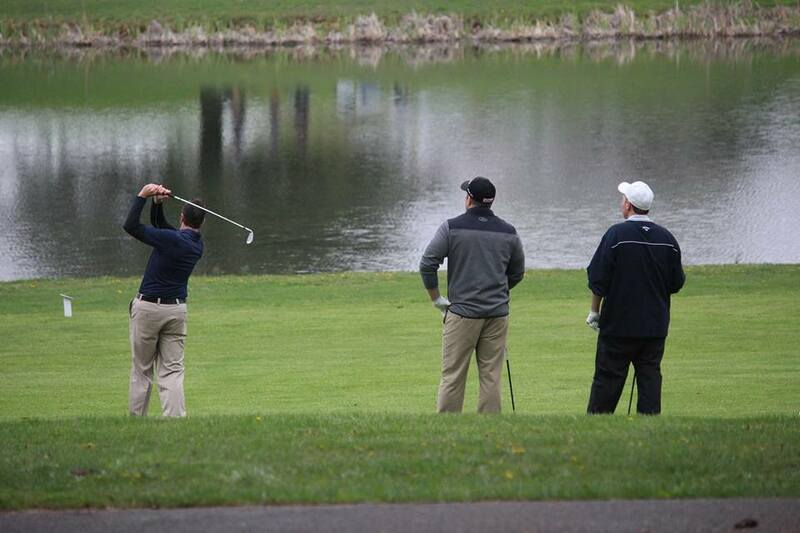 The rain has stopped just before the tournament began making it out to be a great afternoon and was cool and dry. 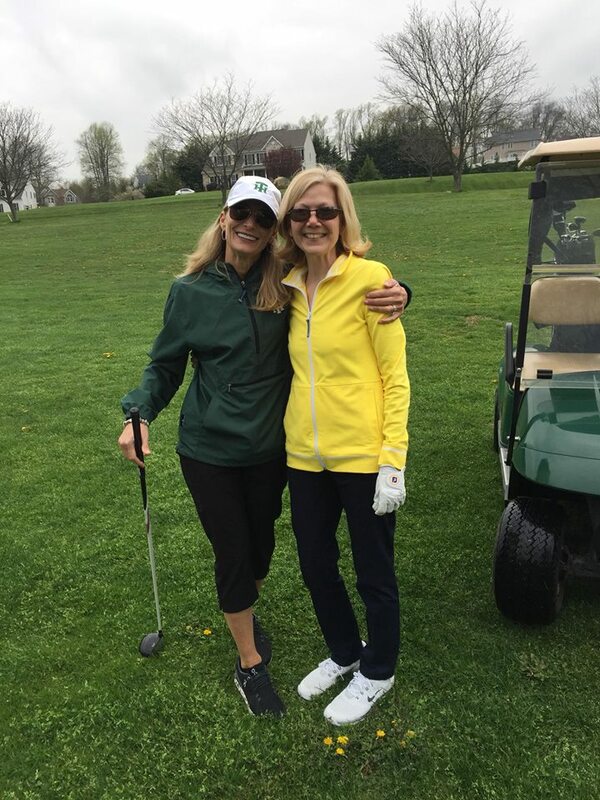 We are so thankful for all that showed up and participated! 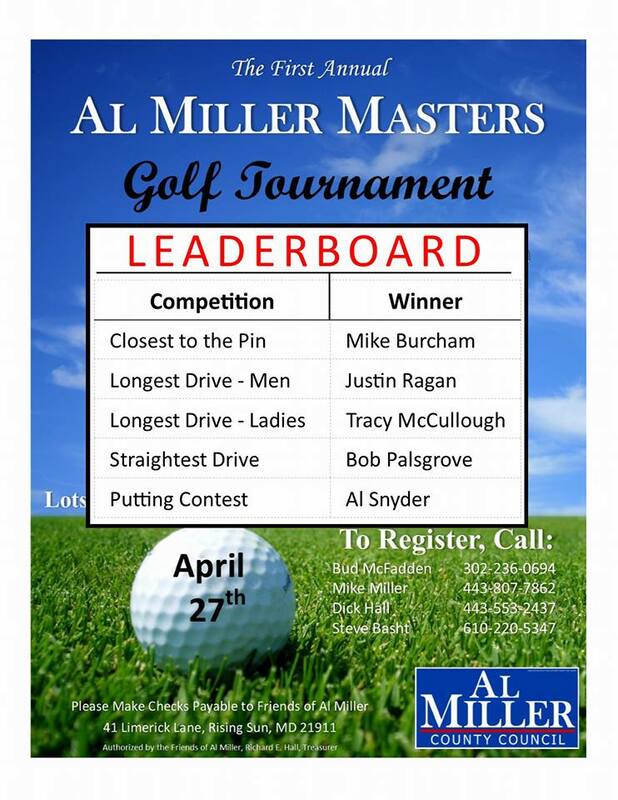 Posted in Al and tagged golf, tournament. 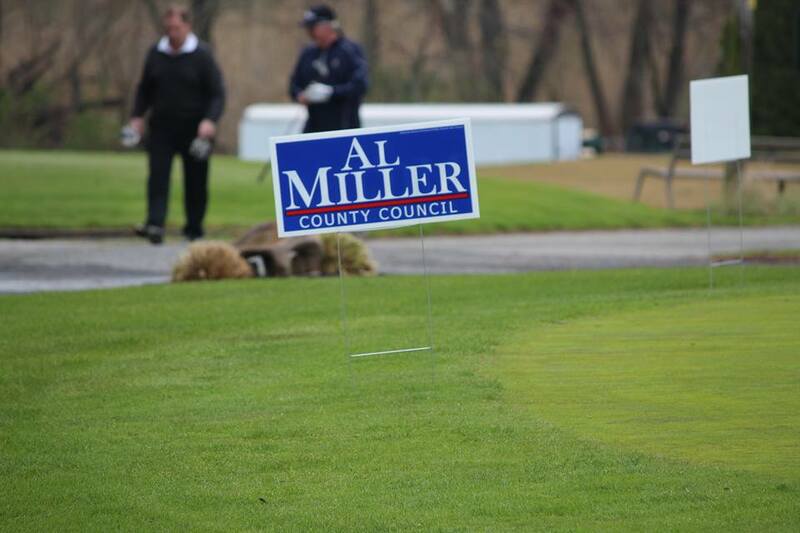 ← Do you know where your polling place is?